Furry Creek Golf and Country club wedding photographers - Best Vancouver wedding photographer Jozef Povazan Photography studio. 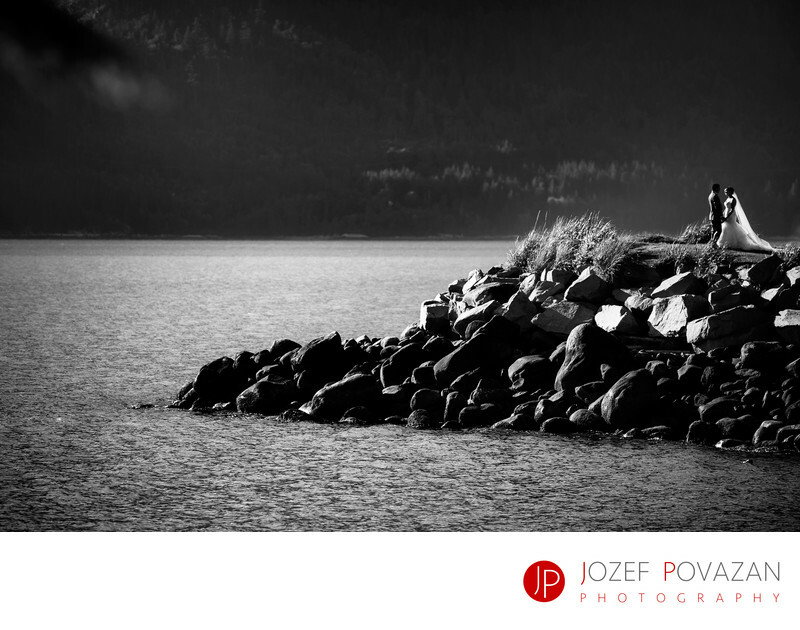 Furry Creek Golf and Country club wedding photographers Jozef Povazan Photography. Dramatic and award winning pictures for most demanding brides and grooms who love creative imagery and bold story.